Scientific concepts have long existed in hip hop music, sometimes expressed in the mathematics of Five Percenter ideology, or in more procedural ways, like referring to the recording studio as a laboratory, suggesting the crafting of music is akin to the creation of a science experiment. And while these themes are widespread, my guess is that if you ask a hip hop fan which emcee they most associate with science, 9 out of 10 of them will answer with the GZA of the Wu-Tang clan. 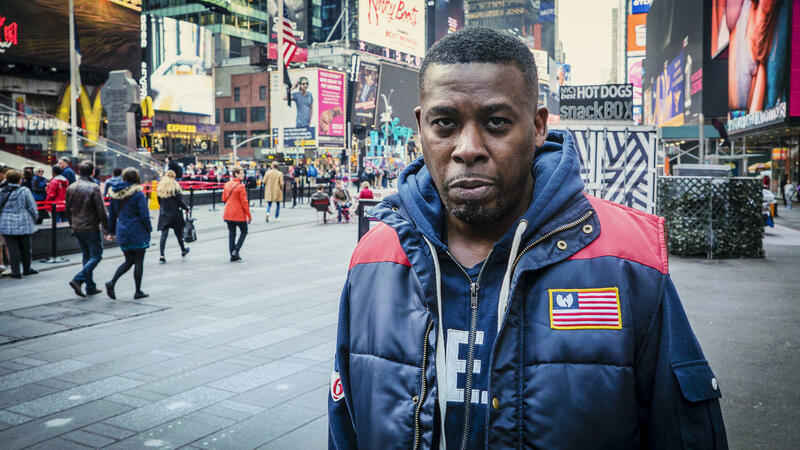 The GZA’s interest in science can be traced back at least as far as his 1995 album “Liquid Swords”, where the language of chemistry and physics gets interspersed with true crime noir. Off stage, he has created science education programs for inner city youth and lectured at MIT, Harvard and other science institutions. Most recently, he’s starred in the best popular science show I’ve seen in a while: “Liquid Science,” currently available on Netflix. What sets “Liquid Science” apart from other shows, and here I’ll be so bold as to include both iterations of “Cosmos,” is the GZA. Science suffers from being talked about by too many scientists. In “Liquid Science,” we move alongside an artist, one of the best poets around, and the GZA explores science from that perspective. This isn’t STEAM, the superficial acquisition of art by the sciences, this is something better. It’s a beginning, a conversation between art and science that takes art seriously as a collaborator.